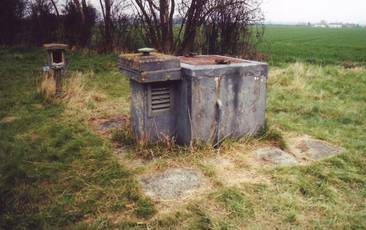 Subterranea Britannica indicates the surface building shown in the photo was built during the Second World War and used as an Operations Room within the Turnhouse Sector of RAF Fighter Command. The second, interesting subterranean structure is the underground R4, which was a three-level building built in 1952. 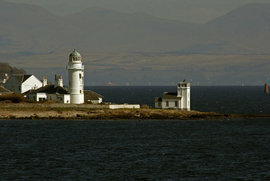 This was used as the Sector Operations Centre for the Caledonian Sector. The main agents, Strutt & Parker are marketing the site…. Ground Floor: Kitchen/Dining Room, Utility Room, 2 Double Bedrooms, Bathroom. First Floor: Living Room, Double Bedroom with En-Suite Bathroom, Store. Agency Narrative: A unique and exciting opportunity to create a stunning, contemporary and eco-friendly home on Corstorphine Hill. Full planning permission has been granted for the creation of this stunning, contemporary and eco-friendly home on brownland in a greenbelt area of outstanding landscape value. 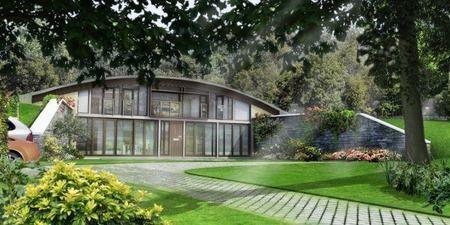 The house will be Edinburgh’s first ‘Earthship’ – a house embedded in the ground giving a very high thermal mass requiring minimal heating and can be powered by renewable energy. This exceptional site of approximately half an acre sits on the west side of Corstorphine Hill facing Clermiston Road North. It is part of an Urban Wildlife Site and the house will share the site with badgers, bats and other wildlife. 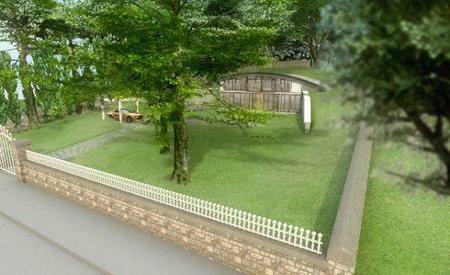 With three bedrooms and a floor area of approximately 180 square metres (circ 1938 sq ft) the home will provide highly desirable family accommodation in a unique site surrounded by the mature beech trees of Corstorphine Hill. The flexible design will allow purchasers to specify their own finishes and amendments to the interior design, and layout could be easily achieved with the Architect. 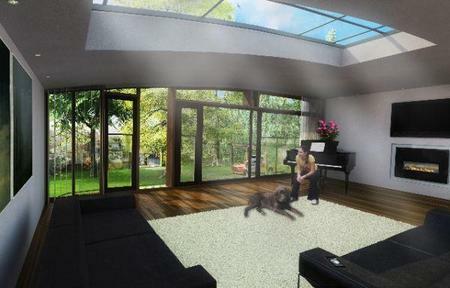 The house will be naturally lit by an almost entirely glazed west wall and rooflights in the grassed roof. 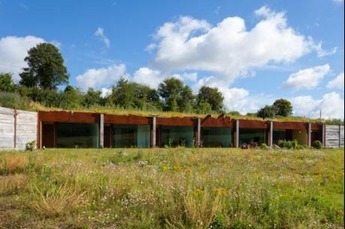 Given the exceptional nature of the site, it is proposed that this house will exceed the requirements of the ‘Edinburgh Standards for Sustainable Buildings’. A successful purchaser can also stamp their own green credentials into the design. It is hoped/intended that the house will have a carbon index in excess of 9 and the dwelling’s carbon emissions will be less than 5kg/m2/year. The house will have a very low energy demand because it is partially buried below the ground. The one exposed wall to the west side will be fitted with a high performance timber screen glazed with the glass of the highest level of heat retention available. The windows could be triple glazed with argon filled cavities between low-e glass. 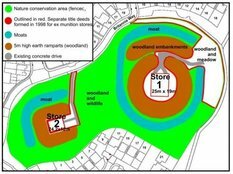 Because the design features are within the area of the existing concrete tank, it means that there exists retaining walls and potential foundations all ready to build off which it is hoped will increase efficiency, cut down on waste and reduce the build cost substantially. The asbestos issue is not impossible to solve, and will have to form a substantial part of your due diligence if you are looking to buy something like this. Location: Kingswood, Clermiston Road North, Edinburgh EH4 7BL. 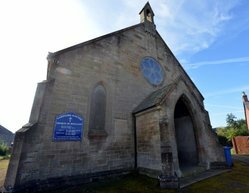 Guide: £250,000 [seeking offers over]. 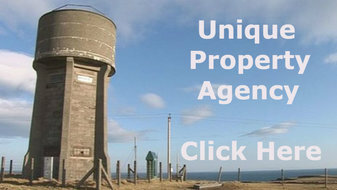 Contact Strutt & Parker Agencies Tel: 0131 718 4482 – Kirsten Stuart. 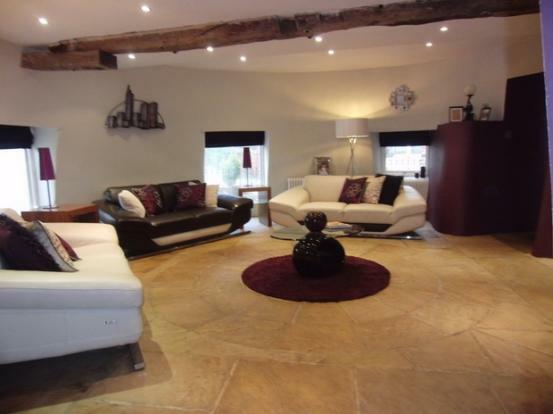 This is a beautiful detached building at a price to behold! Ever wondered how a lot of the buildings that appear on Grand Designs or the Restoration Man start out? Here is a good example. 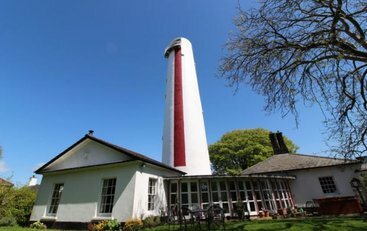 This solid property of character is situated in a popular part of the United Kingdom and has a decent amount of space to play with inside. 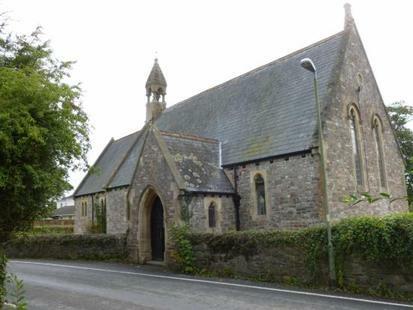 Agent’s Narrative: An opportunity to acquire a former Chapel in close proximity to the City of Exeter. 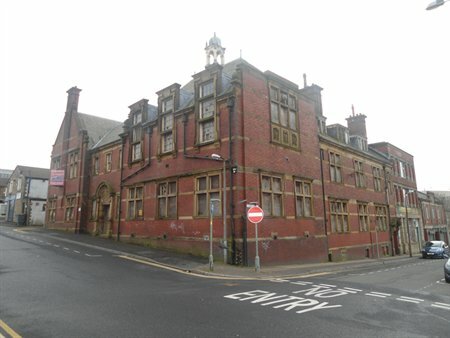 Grade II Listed extending to approximately 1,500 sq ft with potential for alternative use subject to planning. 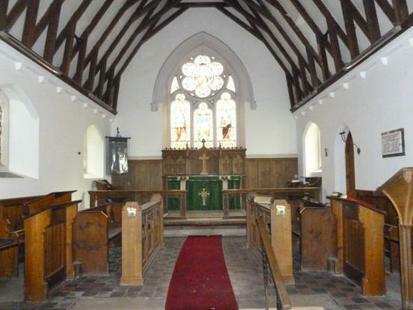 Location: Former Chapel, Cowley, Upton Pyne, Exeter, Devon, EX5 5EN. Contact Smiths Gore Agencies Tel: 01392 278466. When you study this wonderful windmill restoration and take a look at the “before” picture: Please Click Here. The historic photograph, when compared to the one above of the completed refurbishment paints the literal thousand words. A huge effort must have gone into this fine restoration and conversion. 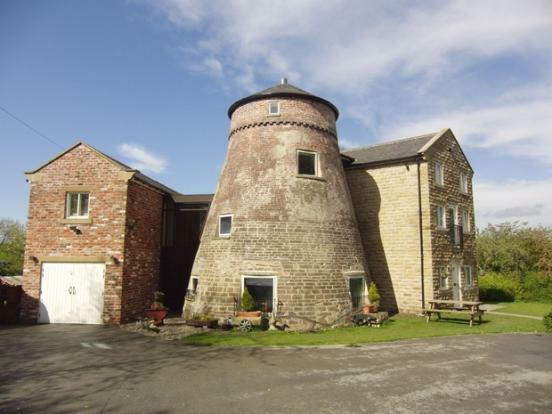 A rare and exciting opportunity to purchase this unique Grade II listed former windmill, believed to date back over 600 years. Now a distinctive 5 bedroom residence. The property has been exceptionally developed creating some of the most interesting living accommodation on the market today. Woven into the dwelling are some of the original cog workings, complimented by the natural materials used inside the property, to create an individual and contemporary space. The present owners have finished the property to a very high standard in a style sure to appeal to professionals and families alike. The property was previously a commercial residence and would convert to stylish offices, subject to planning permissions. There is also planning permission granted for a double garage with a one bedroom apartment above. The property benefits from double glazing throughout. The property stands in approximately 0.3 acres of grounds and has a gated entrance with intercom facility. The grounds are completely enclosed and enjoy some open views. The driveway allows parking for vehicles and leads to an integral garage. The rear of the property features more original workings from the windmill and lawned areas with gravel border. 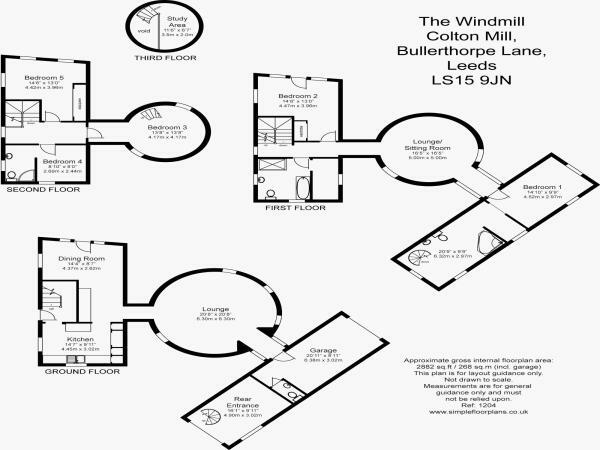 Location: The Windmill, Colton Mill, Bullerthorpe Lane, Leeds, LS15 9JN. 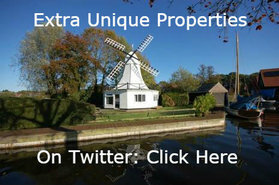 Contact Emsley’s Estate Agents Tel: 0113 284 0120. Please Consider Helping This Website. This helps us to keep on going, and hopefully help our readers too. 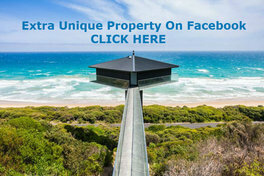 This is a truly unique home. Almost camouflaged in the way it blends and harmonises with the surrounding meadowland and countryside. 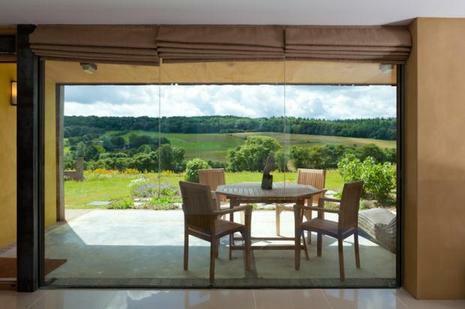 The above photograph illustrates how gently this home sits within the setting it has been designed for. Very efficient in the use of heat and power being part subterranean. A fine house set in approximately 5 acres. 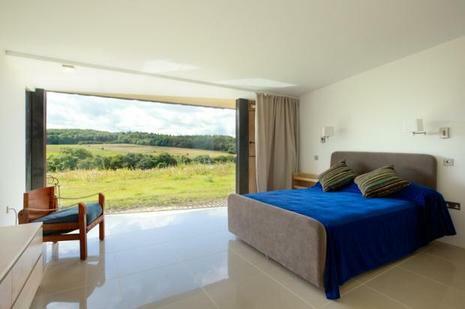 This excellent example of an earth style shelter has been created by the current owner to achieve a seamless, organic fusion of contemporary living accommodation within an Area of Outstanding Natural Beauty. 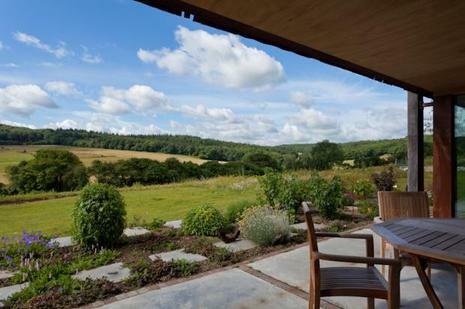 Built within a bank, the house is almost entirely invisible from a distance and has one of the most outstanding rural views in the local area. 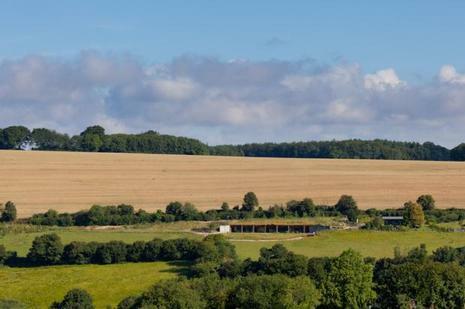 Set within an old-fashioned English meadow, there is a dedicated area of paddock beyond a natural stock enclosing ha-ha – which is currently under construction. Double doors with raw steel facings lead into a useful store room with fitted shelving. At the far end is a cupboard housing the hot water tank and water softener. A door opens to the utility room which then leads through into the main living area. 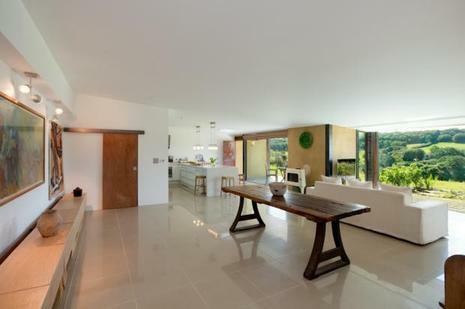 This is a wonderful bright, open plan space. To one corner is a kitchen area with fitted units with composite work surfaces over and deep wall cupboards. The seating area has a fitted log-burning stove and fitted bench seat with storage beneath; the room enjoys wonderful views across the valley. From the main living area, there is a wide passageway with fitted bookcases, further storage cupboards and deep wardrobes. To the left a door leads into a small vestibule and then into bedroom 1, which has its own stable door to the front and an en-suite shower room, from where there is a door back into the passageway. At the far end of the hallway are two further bedrooms, each with their own door to the front terraced area. 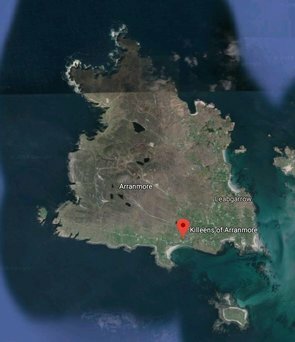 Approximately 5 Acres of Land. Location: Pud’s Meadow, Marley Lane, Kingston, Canterbury, Kent CT4 6JH. Contact Strutt & Parker Agencies Tel: 01227 473707 – Mr Simon Backhouse. This former County Court has approximately 12,077 square feet of space over three floors to play with. Initial guide is set around £100,000 but the local newspaper seems to bet on it being nearer £200,000. The property market and world of mortgages being what they are just now, the jury must be out on the final verdict. Though either way, somebody may end up with a solid building and lots of space to play with for relatively little money. 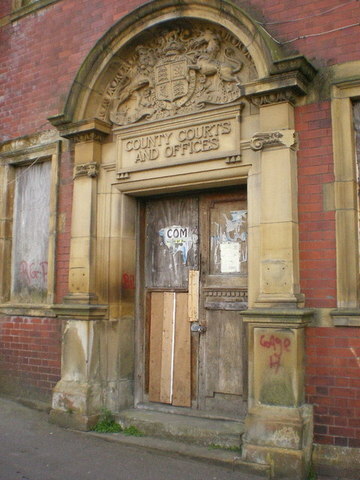 Location: Former County Court Buildings, Bankhouse Street, Burnley, Lancashire, BB11 1AP. 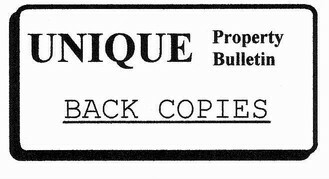 Guide: £100,000 – For Sale By Auction Lot 203 – 28th February 2013. Contact Roy Pugh Auctioneers Tel: 0844 2 722444. Was This Dowery A Dowry ? This splendid, and visually impressive Dowery House is situated in a magnificent, secluded position above Ford, which is a charming conservation village through which the River Tyne flows. Pathhead, half a mile, has excellent local facilities, including a bank, a post office, and a bakery. It also has a well regarded primary school. The property is only 12 miles from Edinburgh city centre and is therefore extremely commutable. 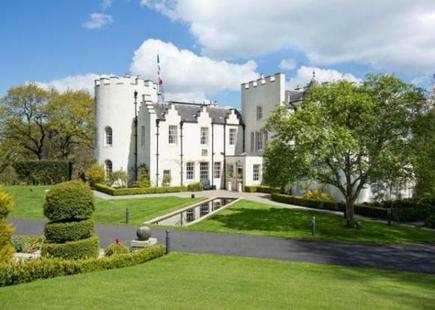 The property is a magnificent ‘B’ Listed property. Part of the building is thought to date from the 1600s, although it has evolved with later additions. The panelled interiors date from the early 20th century when it became a dower house for nearby Vogrie House. 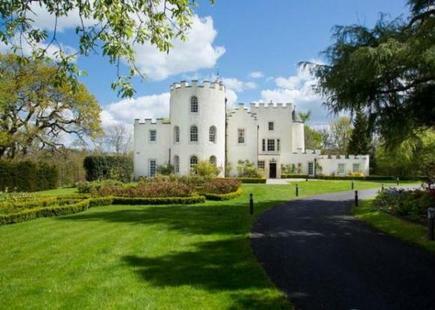 It has an imposing facade, with castellations and turrets, yet internally the ambience is that of a family home. 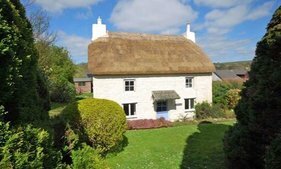 The house has been comprehensively renovated by the current owners, modernising the accommodation whilst retaining its charm and character. 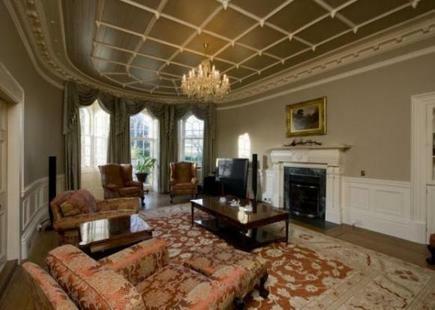 On the ground floor is a magnificent panelled reception hall with a cornice bearing thistle, rose and shamrock motifs. The hall gives access to the principal reception rooms. The drawing room is a superb room for entertaining and has an open fireplace with the inscription ‘quid non pro patria’ on the mantelpiece . There is a bow fronted wall with a door leading to the patio. The kitchen has an excellent range of fitted wall and floor units, which incorporate a stainless steel Belfast sink, an island unit with hob, barbecue and a Tepan plate. There are integrated steam and conventional ovens and a plate warmer. In addition to this there is a bank of refrigerators / freezers with two refrigerators, three freezers and a wine cooler. Directly off the kitchen is a pantry which has ample storage space and a free standing freezer which is included in the sale. The dining room is accessed directly from the kitchen and has a cupola and double doors leading to the terrace. On the second floor there are two double bedrooms, one giving access to the turret staircase. These bedrooms are serviced by a shower room. Gardens and Grounds: The Dowery House is approached by a private road and through magnificent wrought iron electric gates. From here the tarmac drive sweeps round into the grounds past the house to the parking area and garage. The grounds are spectacular and have been landscaped with a wealth of shrubs, plants and trees. The drive is lined by heather borders, rhododendrons, and other shrubs and trees, including hollies and laurels. The formal garden is situated adjacent to the house where there are rose beds, edged by box hedging, which lead up to a circular patio area. From the front door the eye is trained over an ornamental pond towards a flight of steps flanked by a topiary box hedge. This leads up to the upper garden, principally laid to lawn, with some mature trees including, cherry, beech and birch, and flanked by some beautiful herbaceous borders. There is a large double span greenhouse. Adjacent to this there is an enclosed kitchen garden which has fruit bushes and raspberry canes. The garage block was built by the current owners. It has three up and over electric doors and space for six cars. 2 Bathrooms. 4 Shower Rooms. 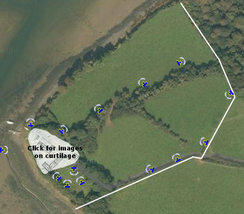 Stables and Paddock – About 7 Acres. Location: The Dowery House, Ford, Pathhead, Midlothian, EH37 5RE. Contact Savills Agencies Tel: 0131 247 3700 – Malcolm Leslie or Jamie macnab. Online Brochure & Nice Photographs …. Spend A Penny – Millions of Pennies. Who would have guessed ! 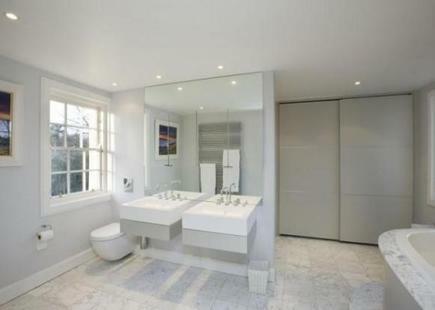 In the Unique Property Bulletin of 27th January 2013 we featured this former London Loo, which was guided at £190,000. The listing was in response to Bulletin readers in the major cities looking to emulate what Laura Clark had so imaginatively [and economically] achieved converting her London Loo into an amazing home…. 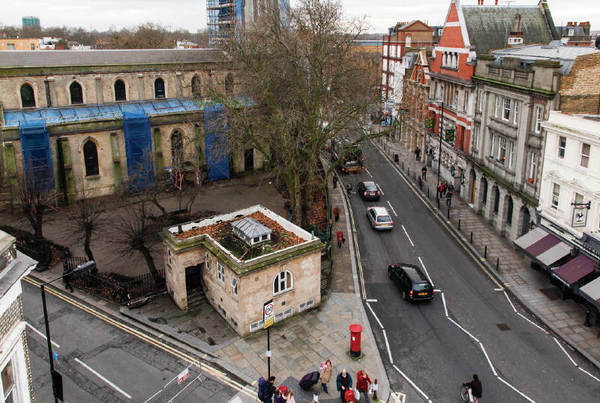 We kept an eye on the auction results, and for the next London Loo we found for sale and scheduled for auction on 5th February 2013, someone paid £585,000. When converted to “spending a penny”, that means 58 million pees ! This particular loo at Vanston Place does stand out in the London landscape, but over THREE times the guide price! Who would have thought such a high price for a loo? If one of our readers was the one to put their paw in the air at the auction, please let us know how you get on? Air Fields, Air Control Towers, Aircraft Hulls, Air Raid Shelters, Amazing Spaces, Barns, Bastle Houses, Bridges, BT Telephone Exchanges, Bunkers, Canals, Canal Boats, Castles, Caves, Churches, Cinemas, Coastguard Towers, Community Dwellings, Container Houses, Customs Houses, Dams, Distilleries, Earth Dwellings, Engine Houses, Fire Stations, Foghorn Buildings, Gasometers, Harbours (For Ships), Helicopter Houses, Hobbit Houses, Hospital Buildings, Hotel Buildings, Ice Houses, Infinite Spaces, Islands – Private, Islands – Small Community, Jails, Keepers’ Houses, Libraries, Lifeboat Stations, Lighthouses, Lodges, Lookout Defences, Loos, Man Made Home, Martello Towers, Ministry of Defence Buildings, Movie Sets, Multi Storey Carparks, Nuclear Bunkers, Oil Rig Modules, Orangeries, Pig Sty, Pig Sties, Police Stations, Post Offices, Printing Works, Pubs, Pump Houses, Queen’s House, Railway Carriages, Railway Stations, Rocket Stations, Schools, Shipping Container Houses, Ships, Ship Hulls Landbased, Signal Boxes, Steam Houses, Stately Homes, Subterranean Dwellings, Sustainable Homes, Tide Mills, Toll Houses, Tunnels, Underground Railway Carriages, Underground Stations, Unusual Eccentrics, Valve Houses, Vicarages, Walled Gardens, Warehouses, Water Towers, Water Treatment Works, Water Works, Weird Buildings, Wild Cards, Winch Houses, Windmills, Wind Turbines, X Factor, Yachts, Zoos.